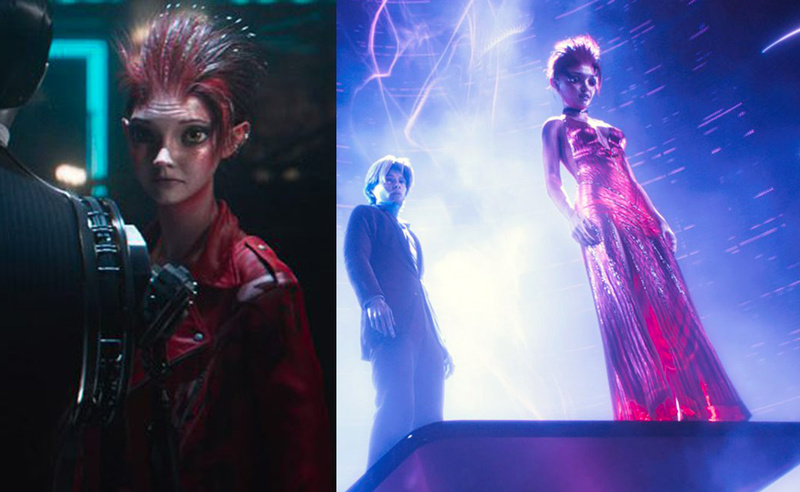 In Ready Player One, Art3mis is the in-game alias of Samantha Cook. She is fiercely protective of her freedom, staying guarded even when Parzival / Wade Watts declares his love for her. 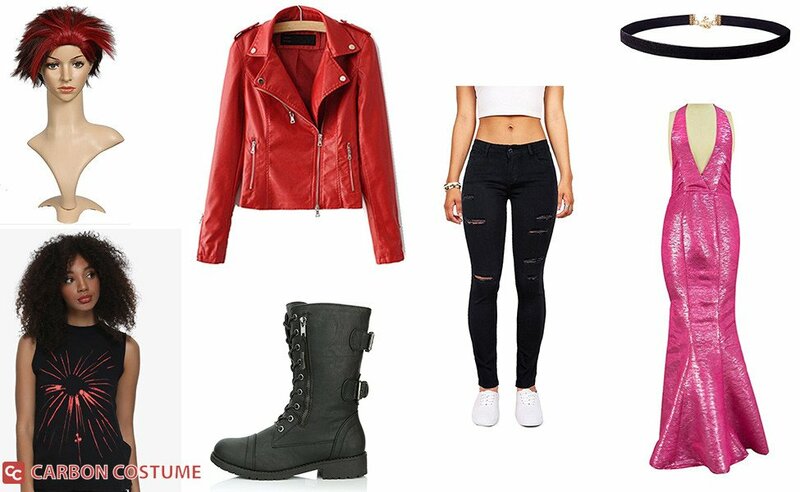 In Ready Player One, Samantha Cook (Olivia Cooke) is the IRL identity of Art3mis, a famous gunter known for her smart and spunky attitude. She starts a relationship with Wade Watts after the Hunt concludes. 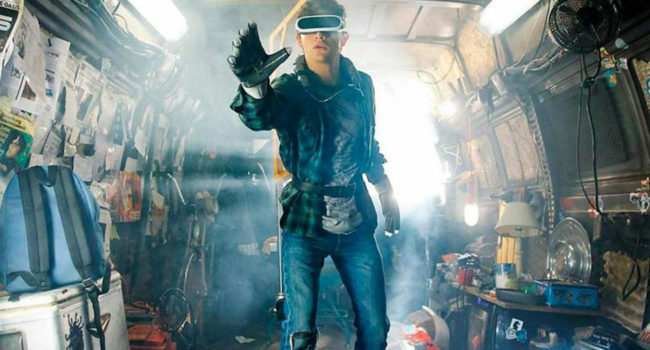 In Ready Player One, Wade Watts (Tye Sheridan) is an orphaned teenager living in the slummy “stacks” of Columbus, Ohio. He passes his time in the virtual reality universe OASIS, where he controls his avatar Parzival as a Gunter who tries to win the Golden Easter Egg hunt so he can leave the stacks. 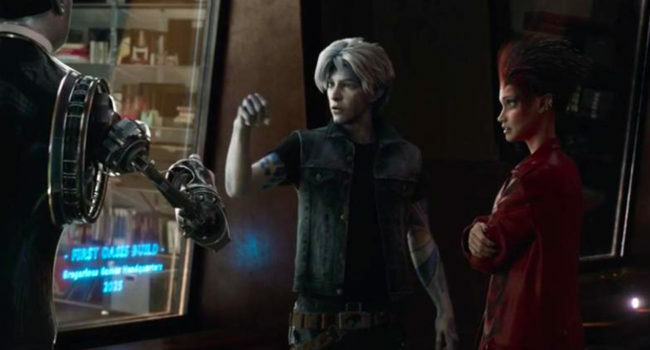 In Ready Player One, Parzival is the in-game OASIS character adopted by Wade Watts. He’s named after Percival, the famous knight who devotes his life to searching for the Holy Grail, and he similarly spends his days looking for James Halliday’s Easter eggs alongside Art3mis / Samantha Cook. 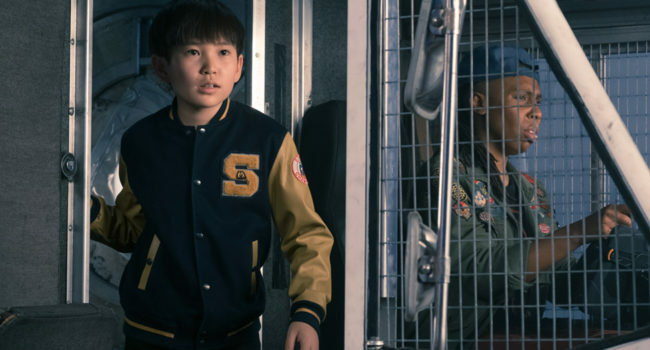 In Ready Player One, Zhou (Philip Zhao) is the real-world identity of Akihide Karatsu, a Japanese reptilian ninja. In contrast, Zhou is an 11-year old boy of Chinese descent.